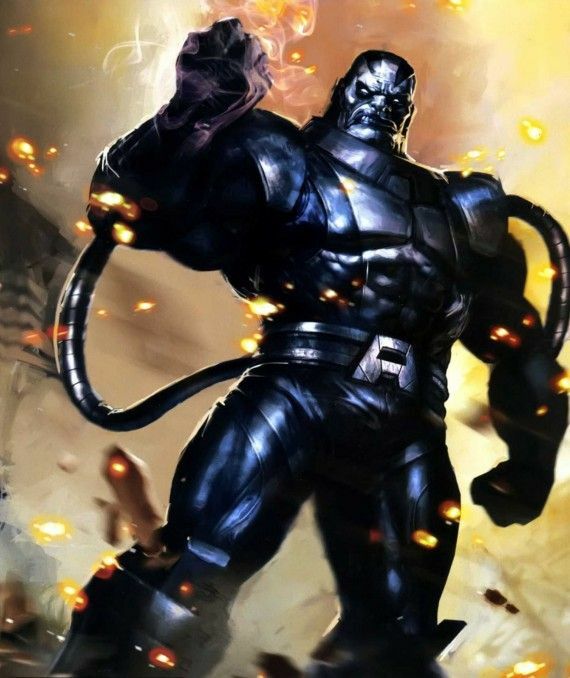 Just out of curiosity, is it possible to attach meshes to more than one point(for example, the hose that connects Apocalypse's arms to his back) in XNALara? Or can it only be done in Blender or another 3D modeling program for now? In every 3D application, a bone can have only one parent bone. If your model is made up of rigid components, you can create it as a collection of separate objects and then parent each one to a (one ) bone. With this method, you can only have one parent per object, being either an object or a bone. This means that if you hit again CtrlP for an already parented object, you will re-parent it. ::::: "Modify-->Export scene as .mesh" lets you combine different model parts. It will merge bones that share the same bone name on both models and let you save the model as one. (Example: "head neck lower" on model B merges with "head neck lower" on Model A). Model 'A' is the first visible item in you scene. I do not know "Apocalypse hose". So it is not an example! Therfore I can only guess, but my crystal ball is broken ... and your idea sounds like a fisherman's story. ... please give me a "download link" to both models. See here [You must be registered and logged in to see this link.] for a perfect report to reproduce your issue. I have no idea what models you have. .. And I have no idea what your goal is. How should I therefore find a solution for your problem? Describe what you have ... and what you want! Provide the links to the models. Create a picture of what the result should look like ... and describe how it is supposed to work. The simple rule for report writing is 'Could someone replicate your experiment using the information you have provided them with?'. Reports are intended to be read by someone who knows nothing about your project. The "hose" has 2 bones, called "unused hose 01" and "unused hose 02". You can hide this bones, or you can use it as "Adjust" bones. Both bones are not connected together. The direction of "unused hose 01" is from arm "arm right wrist" to the center of the "hose". The parent of "unused hose 01" is "arm right elbow" !!!!!!!! The direction of "unused hose 02" is from the back "spine upper" to the center of the "hose". The parent of "unused hose 02" is "spine upper"